The Gwendolyn Brooks College Preparatory Academy science teacher is developing a unique climate-literacy program. When Chicago Public Schools and the Children First Fund celebrate our most successful partner-supported programs, we often focus on the big picture—how many schools adopted the program, how many scholarships were awarded, dollar-value of resources contributed, etc. While those statistics are important, they don’t always show the personal impact of the investments. CFF Case Studies provide a more intimate look at how a partnership or program affects CPS students and teachers. This Case Study, looking at a recipient of the Fund for Teachers fellowship, was provided by our partners at the Chicago Foundation for Education, who awarded more than 500 grants and fellowships to CPS teachers in 2018 alone. Fund for Teachers (FFT), one of the nation’s largest investors in teacher learning and leadership, offers PreK–12th-grade teachers from across the country the opportunity for self-designed fellowships to support student success, enrich their practice, and strengthen their schools and communities. For Will Reed, a science teacher at Gwendolyn Brooks College Preparatory Academy on Chicago’s far south side, the FFT Fellowship experience was a game changer. Mr. Reed was awarded an FFT Fellowship to research strategies for adaptation to and mitigation of climate change in Northern Europe in order to develop a problem-based learning unit that facilitates climate literacy and empowers students to understand and solve global problems through a local context. With the program Mr. Reed developed, his students present their designs for a less greenhouse-gas-emitting, more resilient Chicago at a public showcase competition at their school. Community judges give honors to the best projects and acknowledgments to all participating students. 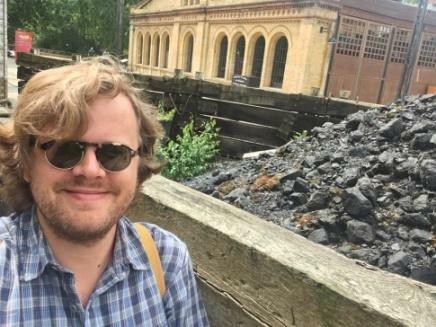 While abroad, Mr. Reed says he gained a deeper understanding of climate change science, activism, politics, and education, both internationally and in terms of climate-related work happening in Chicago. He better understands the history of global energy use and its relation to climate change. Furthermore, he says his fellowship afforded him much more familiarity with the ever-growing set of media and educational resources related to climate change. 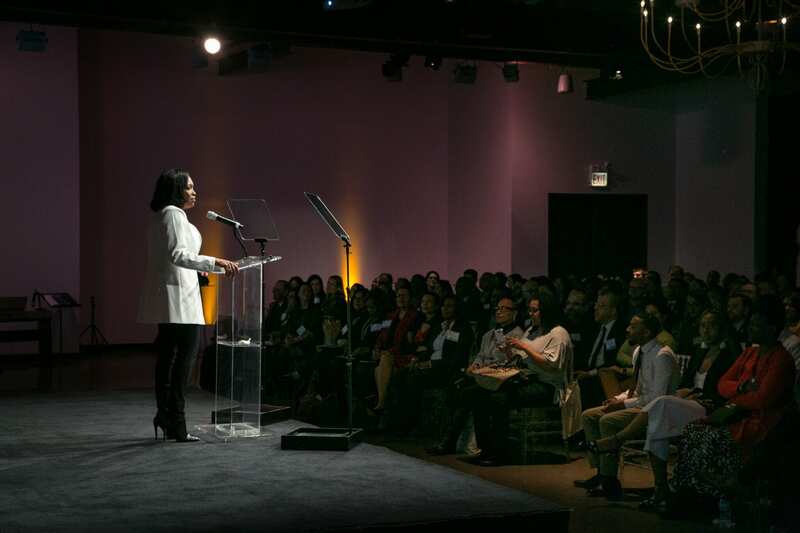 In December, the Children First Fund hosted CPS’s first-ever partner forum to help shape the future of Chicago’s public school system. 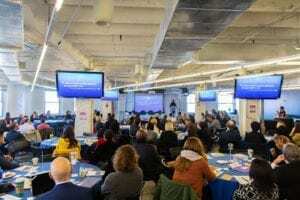 On December 17, 2018, representatives from businesses, philanthropic organizations, health-care providers, colleges and universities, cultural institutions, and a host of other local and national organizations gathered at 1871, a technology and entrepreneurship center in River North, to discuss the future of Chicago Public Schools. The CPS 5-Year Vision Donor and Partner Engagement Event was not the first time the district had looked to its community partners for guidance—the majority of attendees were invited because of their existing relationships with and previous contributions to CPS—but it was the first event hosted by the newly re-launched Children First Fund, which is inviting more direct participation from CPS’s external partners into the district’s planning and programming. 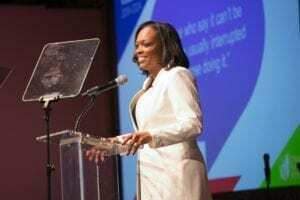 The Children First Fund is the Chicago Public Schools’ charitable foundation, and it has spent much of the past year restructuring in an effort to maximize the impact of CPS’s partnerships. 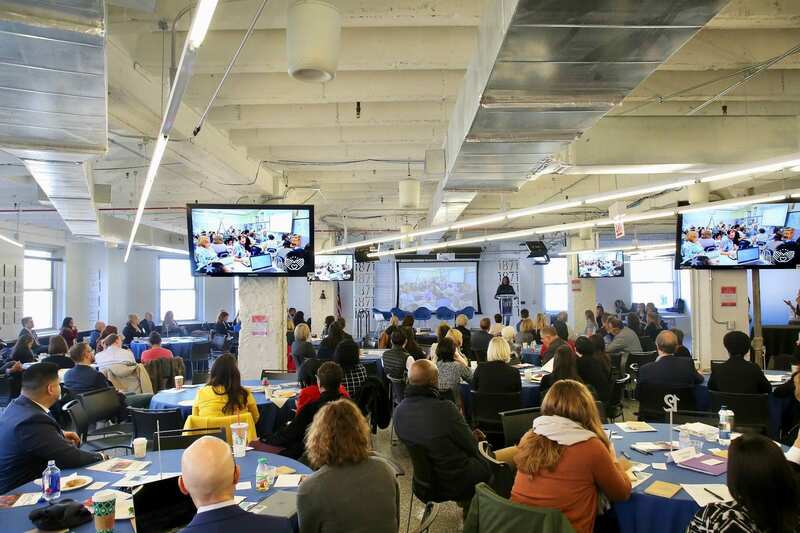 That effort has included the consolidation of previously disparate partner-facing teams within CPS, a new digital strategy (including this blog), and a listening tour that engaged more than 100 CPS partners and culminated in December’s event. After hearing about recent CPS accomplishments and upcoming priorities from CPS leaders and academic chiefs, including CEO Dr. Janice K. Jackson, event attendees broke out into small groups for two feedback sessions focused on the district’s overarching framework for the next five years as well as specific priorities, including Equity, Early Education, STEM, Arts Education, Health and Wellness, Parent and Community Engagement, Social Emotional Learning, Career and Technical Education, and a number of other areas of focus for CPS. In February, the Children First Fund published a summary report of the engagement event, and there is no shortage of feedback to inform the 5-Year Vision. For each district priority, CPS’s partners identified actionable goals for improvement based on their experiences working with the district. 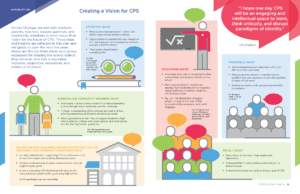 That guidance, as well as feedback from students, parents, CPS staff, and Chicago community members, will act as a roadmap for the CPS 5-Year Vision, which itself will guide a range of district growth efforts. 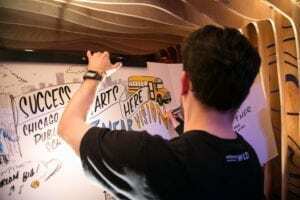 December’s event will not be the last opportunity for community members—public and private organizations as well as individuals—to help shape and support the district’s priorities and programming. The Children First Fund is already preparing a follow-up engagement event in March to preview the 5-Year Vision, and it is encouraging new and existing partners to contact the Children First Fund to help support or initiate programs that align with CPS’s mission. Through the Children First Fund, Chicago Public Schools is asking everyone in Chicago to lend a hand in supporting our city’s students. And if the results of December’s events are any indication, Chicagoans are more than up to the task. For more information on how you or your business can help support CPS, contact Ben Warren at bpwarren@cps.edu or (773) 553-2109.